At the end of March, Chinese manufacturing giant, Huawei, released two flagship smartphones which include Huawei P20 and P20 Pro. These smartphones attracted so much attention with its prolific full-screen design, rear Leica dual camera (P20), triple rear camera (P20 Pro), Kirin 970 processor and other powerful configurations. The P20 Pro became the first smartphone in the world to sport a triple rear camera and its DxOMark score was nothing like we have seen before. Now, its been almost three months since these smartphones dropped. How have they performed? Its not bad at all. 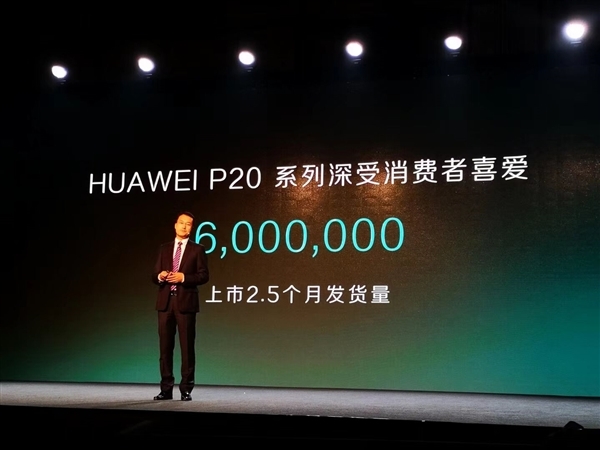 The president of Huawei’s mobile phone product line announced today that the P20 series has been popular with consumers since it was launched for two and a half months ago, and has already shipped up to 6 million units. 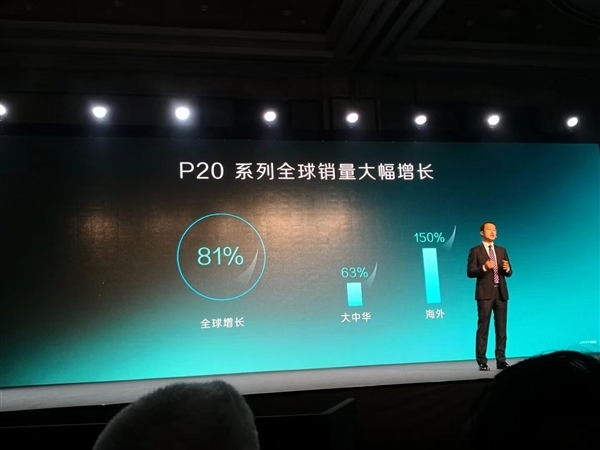 Compared with the previous generation P10 series, the global sales of the P20 series have increased by as much as 81% over the same period, and they have both been harvested at home and abroad, of which the Greater China region grew by 63%, and the overseas market grew by 150%. The Huawei Mate and P series flagships are now very popular amongst Huawei fans. For example, the Huawei P9 sold 12 million units. We can see that the presently P20 series is still a step behind the P9 in terms of sales.